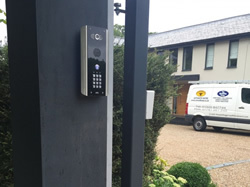 Bft Automation is a premier brand of gate automation, trusted by the best installers. 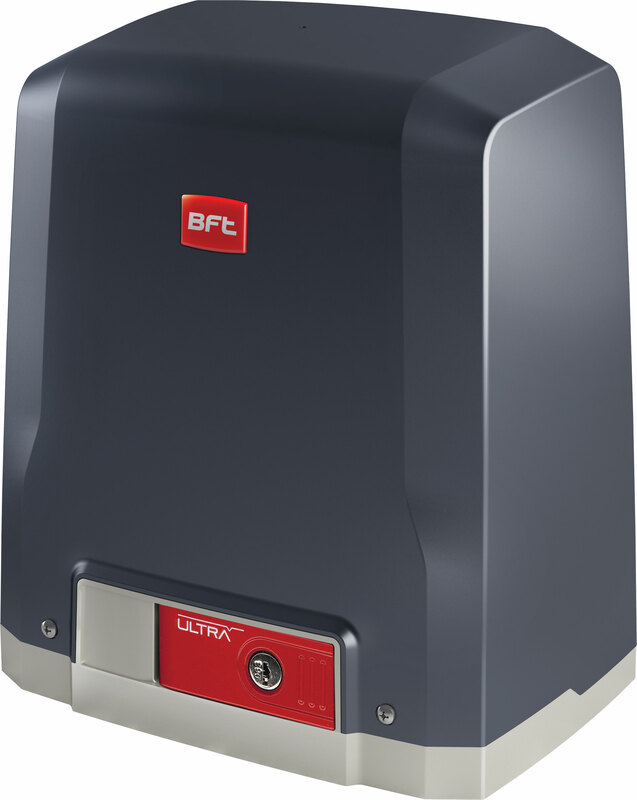 Here at Spalding Enterprises Ltd we use Bft as our brand of choice for electric gate automation. Popular entry-level electromechanical motor for residential use, suitable for swing gate leaves up to 5 metres wide and weighing up to 500 kg. Low voltage hydraulic piston for very intensive use, suitable for any type of residential, industrial or multi-residence application. Compact and sturdy, capable of automating swing gate leaves up to 5 metres wide and weighing up to 800 kg. 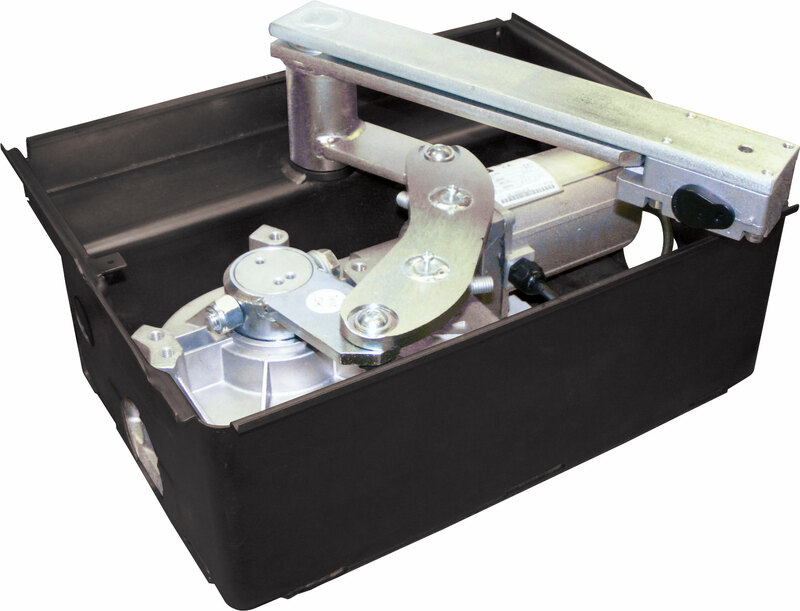 Underground electromechanical operator for residential use, for swing gate leaves of up to 3.5 metres and 400 kg. The built-in mechanical stops for both opening and closing enable making the ram totally invisible thanks to having eliminated the stops on the ground. Low voltage underground hydraulic operator for very intensive use, suitable for any type of residential, industrial or multi-residence application. Compact and sturdy, capable of automating swing gate leaves up to 3.5 metres wide and weighing up to 800 kg. 24V electromechanical sliding gate operators for intensive use with leaves up to 1500 kg, maximum gate speed 12 m/min. 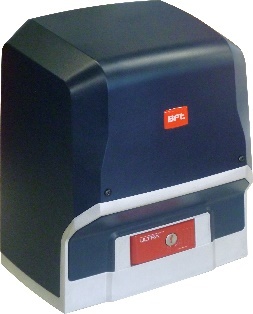 Bft are also known for their traffic barriers, rising bollards, automatic doors and parking systems. If you have any requirement for these then please let us know at The Spalding Group.